The opening episode of BBC spy drama The Little Drummer Girl featured a spectacular shot of the Acropolis by night – enough to whet the appetite of any adventurer. Travelling to Greece literally means taking a journey back in time to the land where civilization began and the Travel Department have put together a seven-night tour of its ancient ruins. With a history spanning almost 3,500 years, the Greek capital of Athens holds a multitude of ancient treasures and ruins that are ripe for exploration. 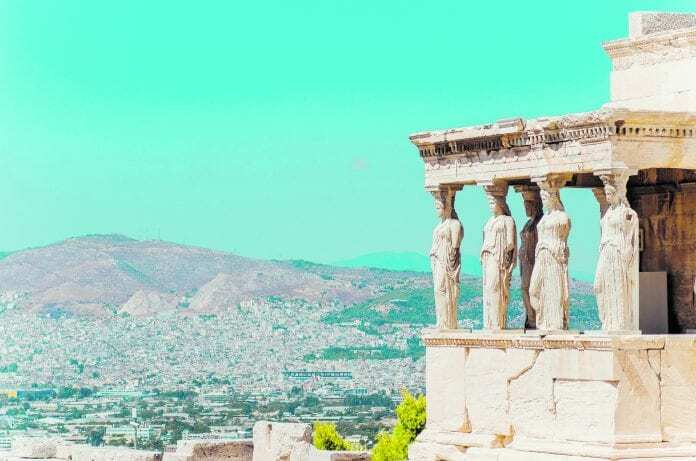 Wander through the awe-inspiring hilltop citadel of the Acropolis to admire the incredible Parthenon and the Erechtheion Temple, before visiting the famous ruins of Delphi on a full day excursion. Then, travel to the picturesque village of Tolo, located on a beautiful bay on the Peloponnese peninsula. From here, enjoy a full day exploring the Argolis region, including the ancient cities of Mycenae and Epidaurus, as well as the stunning seaside town of Nafplio. Visit the Byzantine fortress of Mystras, situated high on Mount Taygetos overlooking ancient Sparta, and take a trip to the island of Spetses, which boasts a long and impressive naval tradition. The perfect destination for any lover of history, this holiday also offers time to relax and take in Greece’s beautiful Mediterranean setting. If you fancy something a bit further afield, capture Kerala in India on a ten-night photography expedition with TDactive Holidays. You can discover the rich history and unique culture of this bright and verdant region which contradicts Indian stereotypes on a group tour along the unforgettable Malabar Coast. The beautiful climate of the region produces a mesmerising bounty of pungent spices, aromatic tea and exotic fruits. As you travel, the diverse landscape changes from mountains and deep valleys to open coastal plains and tranquil backwaters. With TDactive Holidays and Dublin Photography School, you will have the opportunity to immerse yourself in local life on this once-in-a-lifetime trip to Kerala as you photograph the breath-taking landscape, explore regional villages and markets, sample local cuisine and of course, enjoy some relaxation time. Prices for Greece start from €1,019pp for seven nights including return flights from Dublin, B&B or half-board, four-star hotel accommodation, transfers, and excursions with an expert local guide, departing from next March. Kerala is priced from €1,999pp for ten nights including return flights from Dublin, transfers, half-board hotel accommodation, excursions, expert local guide and expert photography tuition from Dublin Photography School, departing next February 12. 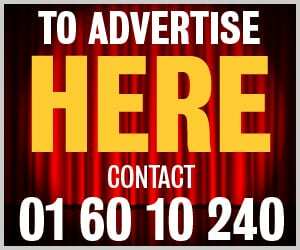 For further information, contact the Travel Department at 01 637 1600, or see Traveldepartment.ie.